These photos were actually taken on the 4th of July – between our dinner and fireworks at our family party. You would never guess that they are 4th of July photos, would you? In this case – I wanted to document how my brother always has the newest technology and he’s always excited to share his new discoveries with the kids – his nieces and nephews. This was the first time he showed them how to take silly photos on his iPad. It made for a fun time – a great way to entertain everyone while we waited for the sun to set. You'll find all of the info. 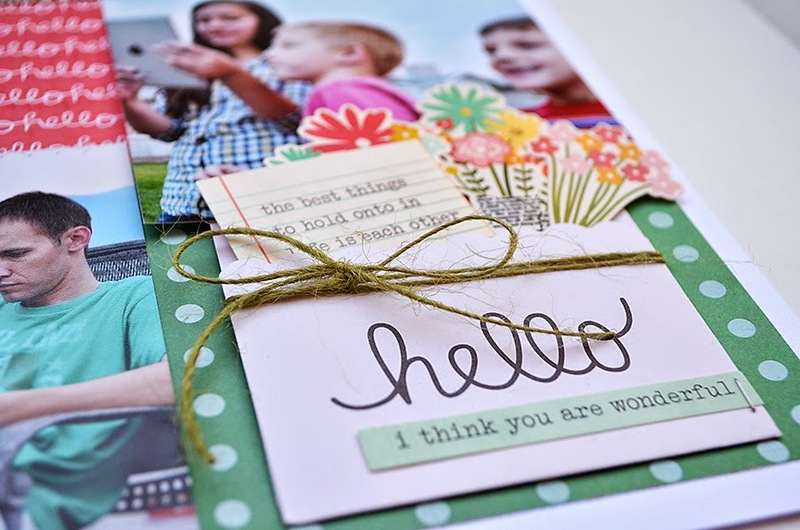 for the Pebbles Design Team Hop below - Hop Along – and Enjoy NSD!! 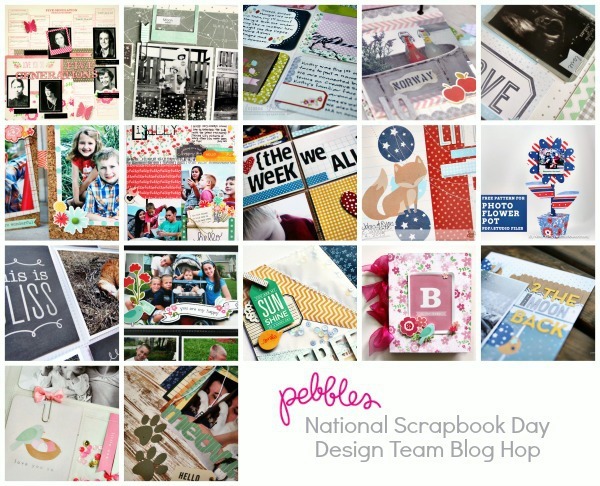 The Pebbles Design Team has been busy gearing up for National Scrapbook Day. 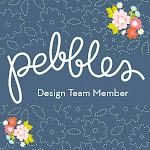 Each of our talented designers have created layouts and memory keeping projects using Pebbles product. Here's a quick sneak peek at all of them..
We know you will not want to miss visiting each of the sites for details on the full project..
Wendy Sue Anderson - You are HERE! Visit each Design Team member's website and leave a comment. 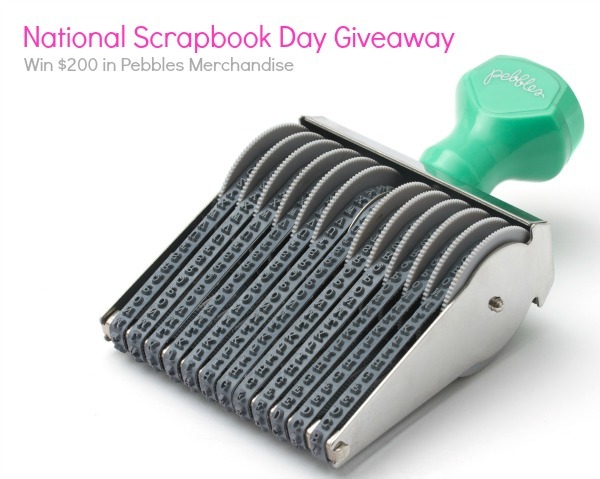 Once you're done, visit Pebbles and enter to win $200 in Pebbles products so that you can get creating on your own! What a fun LO documenting special times with family. Lots of cute little elements! Your layout is beautiful ! I like the colors in it and all the details ! This layout is fabulous. i like the catchy title. Happy scrapping. 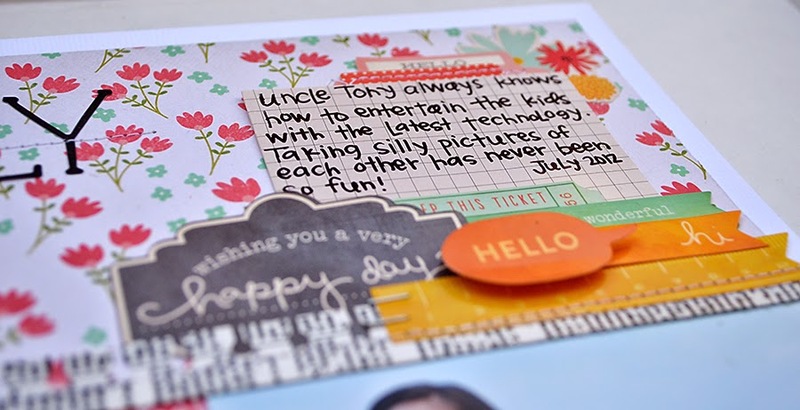 Great way to scrapbook the generations doing fun things and having them to remember in the future. Great photos. Love that title too! Happy NSD! I love pages with themes from everyday life like this. All of your patterned papers look so nice together too! Wonderful page! 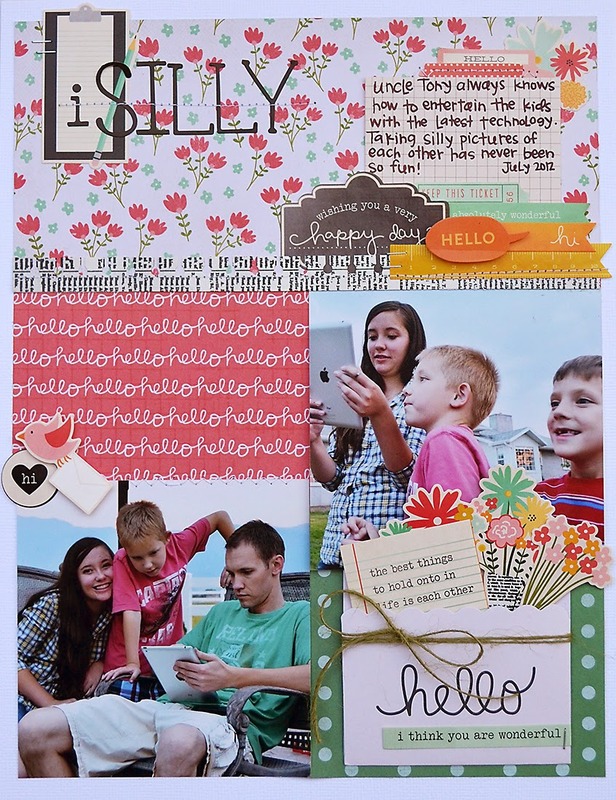 Love the pocket with the flowers and love the quilted look to this layout! Love the layered look, beautiful layout ! Love the way you like to mix up papers and use them in a different way with a different theme. Sweet story and great photos, with a very non traditional colour scheme! Love it all. Love the mix of papers! Such a great layout! your handwriting is gorgeous! 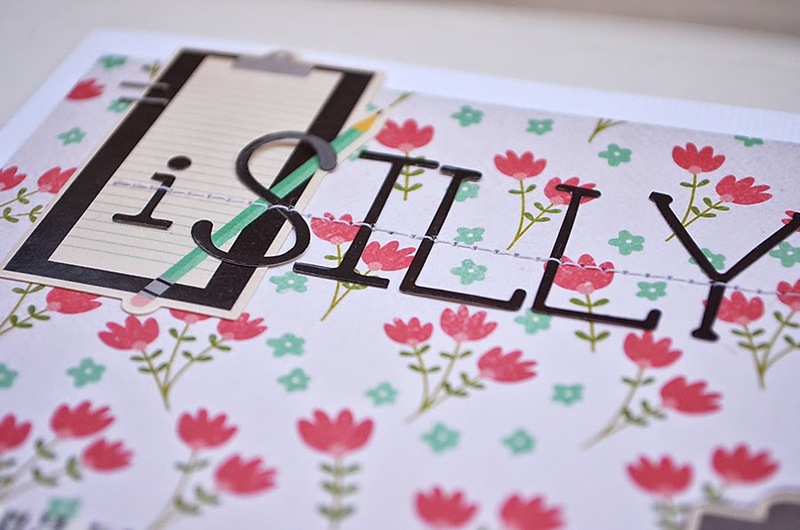 Such a great page - love the pocket of flowers and journaling! Very fun layout! The papers are so pretty! Love your layout! Great job! Beautiful layout, love all the stitching! 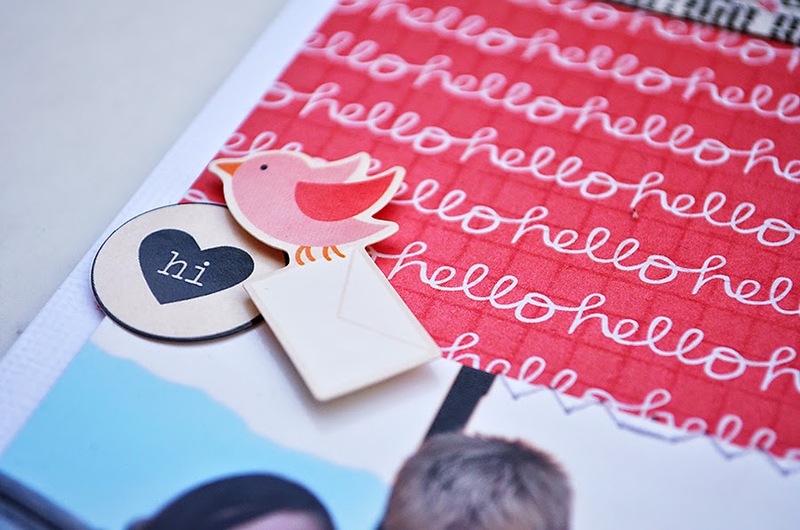 Wonderful photos and layout and that hello paper is great! Nice layout! Thanks for the inspiration! Love this spring out doorsy look to your layout. I really like the color combo on this layout. very bright and lively. Such a pretty layout! I love the variety of patterned papers. Nice page! I love the title! It's so fun to document the silly moments in life. Great layout! Love the title concept "I Silly!" Such a fun capture!